25 Years of Dara Residential! 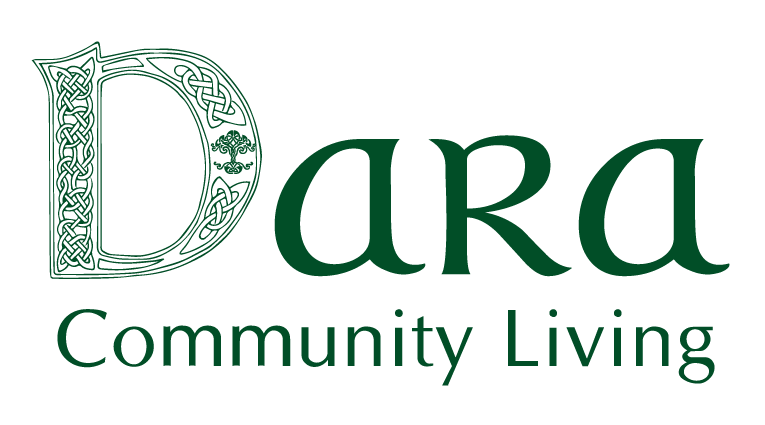 Dara Residential has recently celebrated being 25 years in existence. To mark this special occasion a evening of celebration was held in Celbridge on the 4th of November.